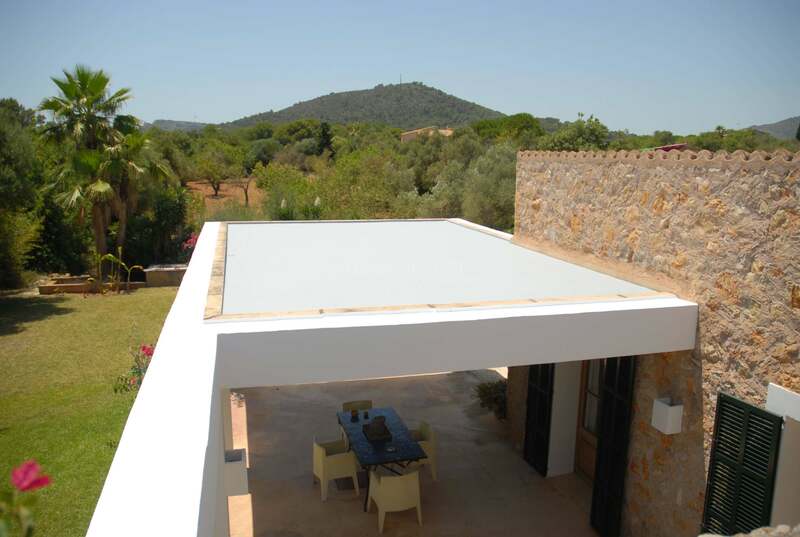 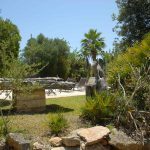 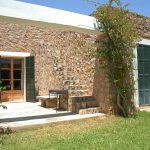 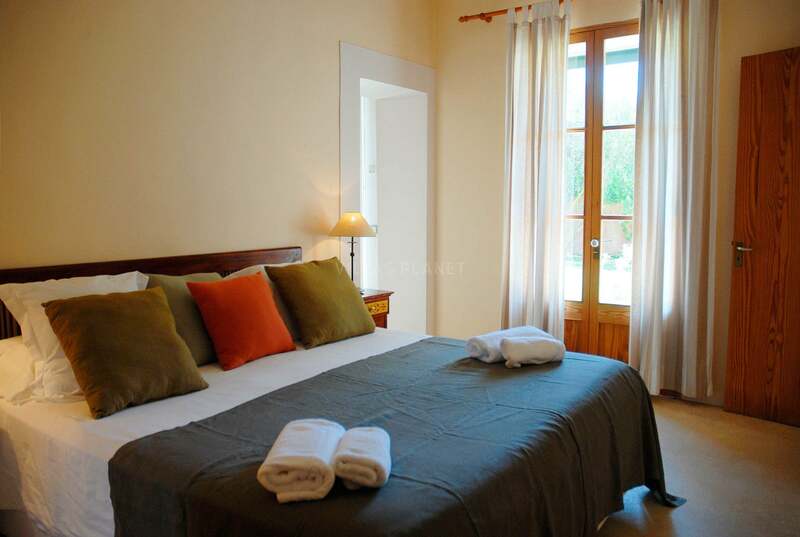 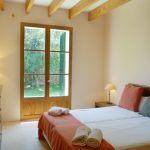 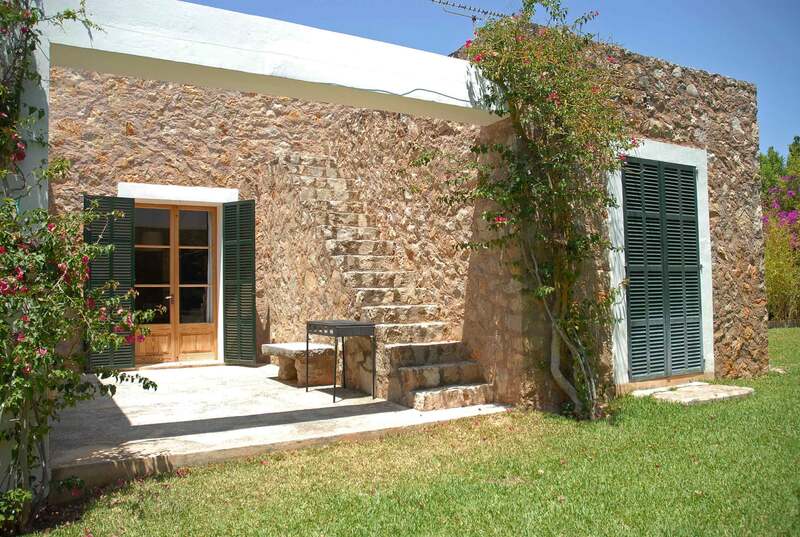 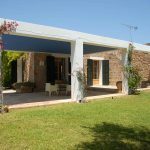 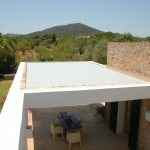 "Sa Plana" is built with stone and traditional Majorcan elements of architecture. 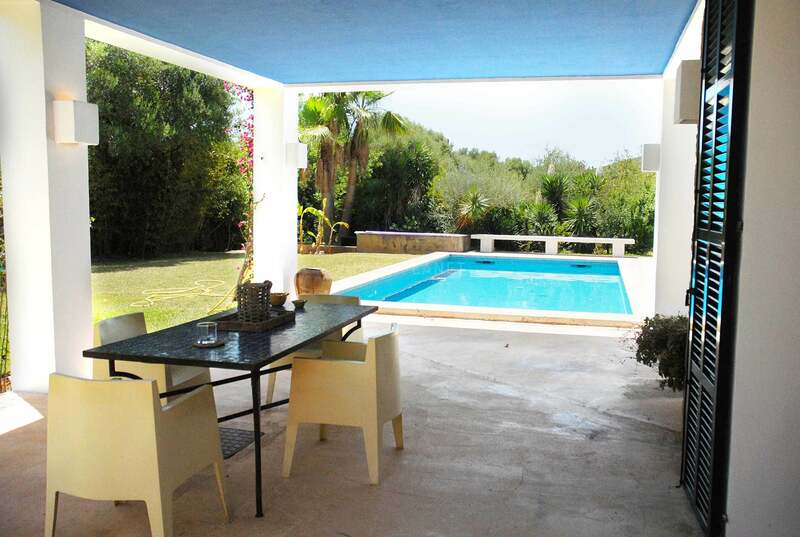 Very calm, with a swimming-pool. 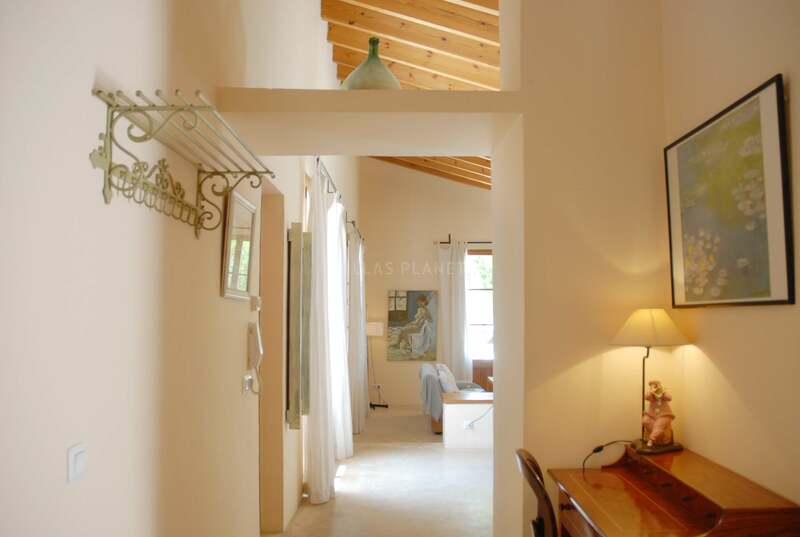 Surface area of 120m2, with 2 double bedrooms, two bathroom and a kitchen-dinning-sitting room. 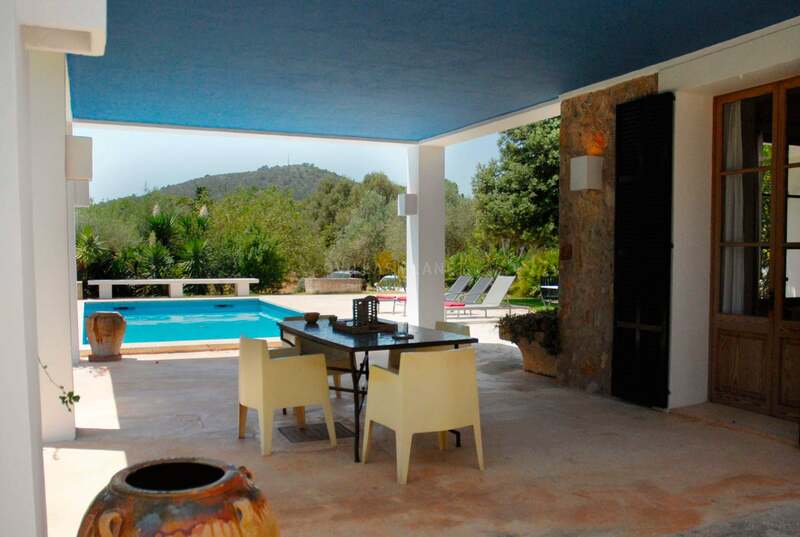 Exterior dinning room beside the swimming pool. 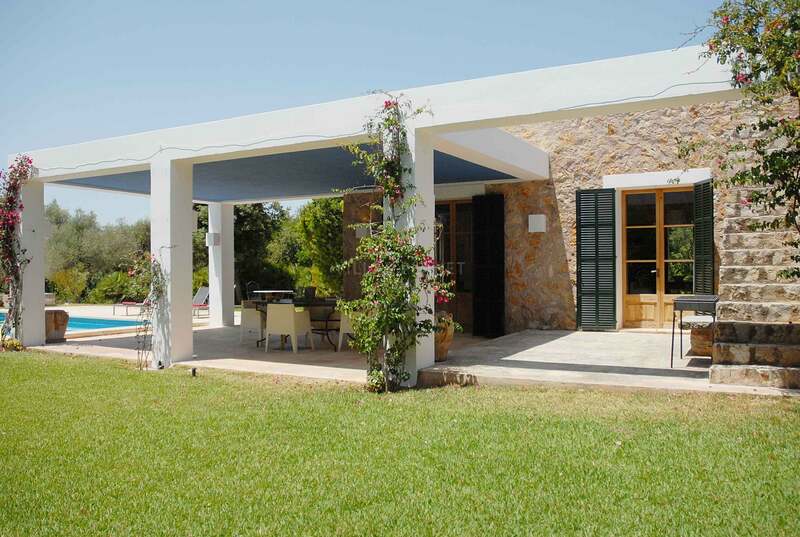 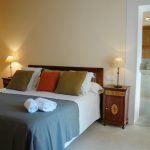 Decorated with exquisite taste, and has renovated furniture of great comfort and a swimming pool surrounded with grass. 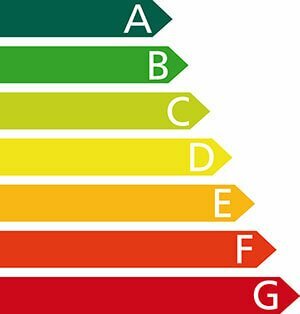 Disposes of a heating system of radiant floors, a chimney, a satellite TV, a dishwasher, a washing machine, an oven, a micro-wave oven... 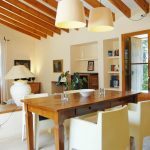 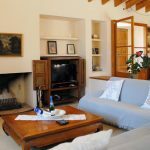 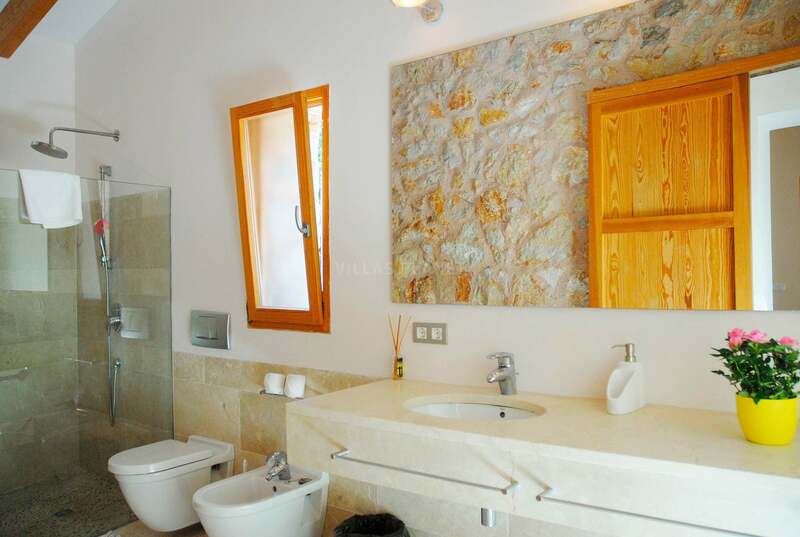 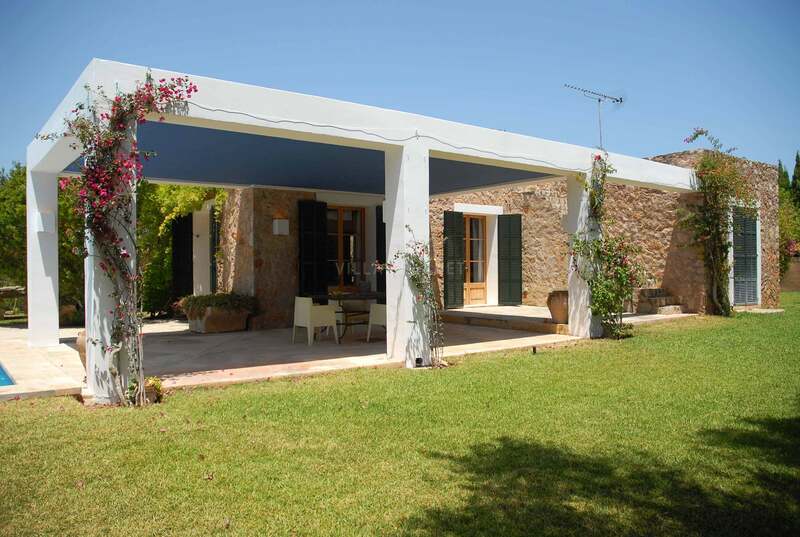 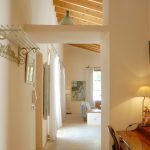 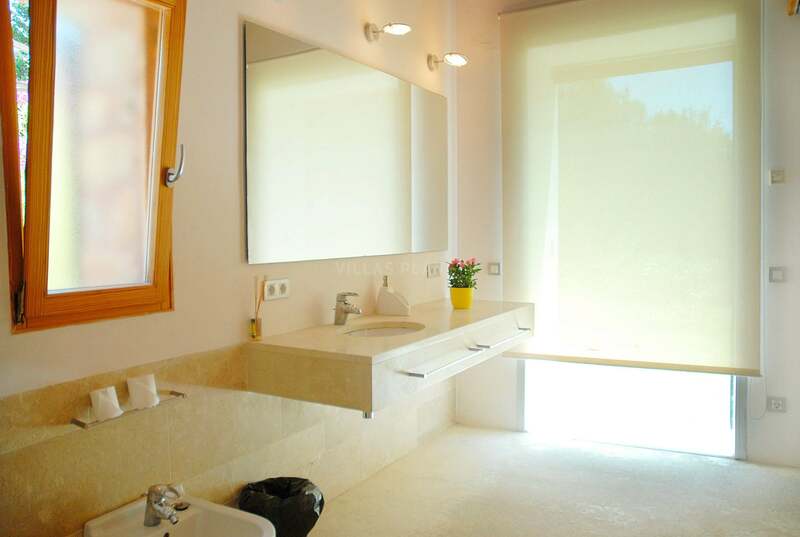 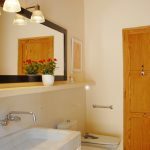 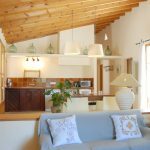 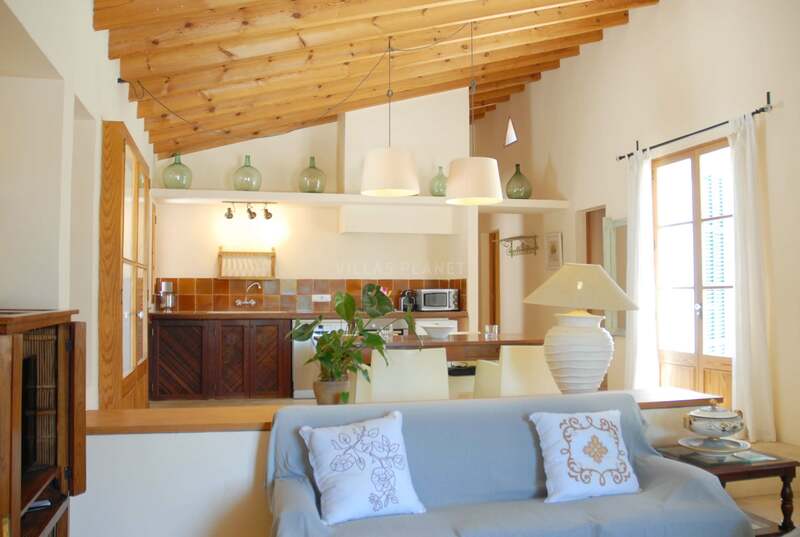 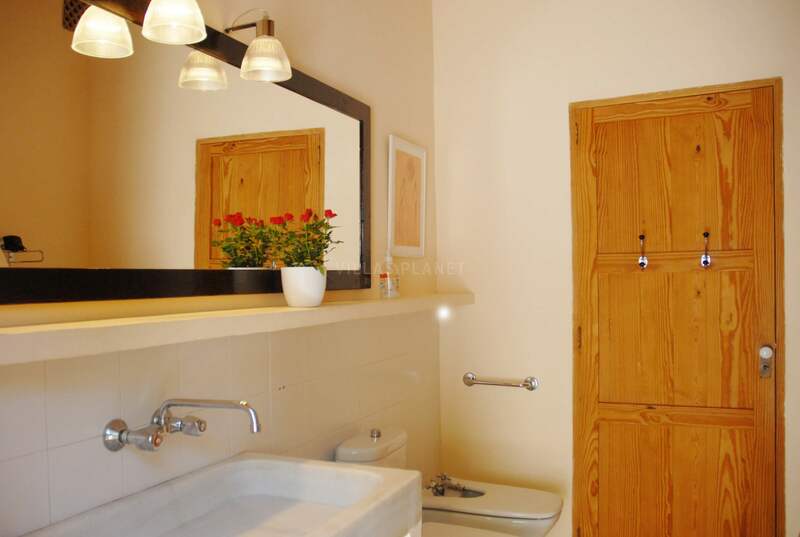 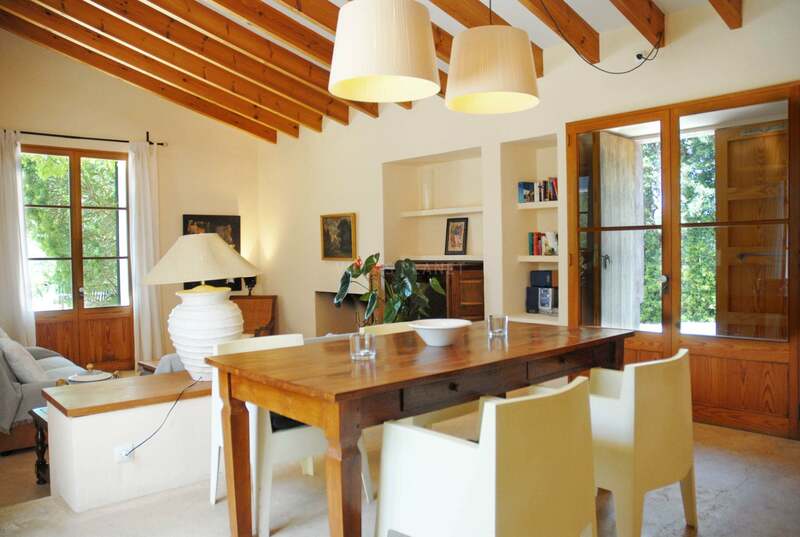 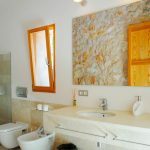 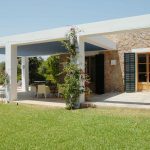 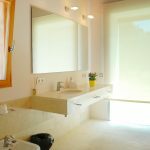 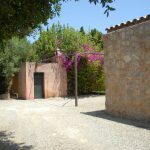 The house has a rapid connection with urban centers such as Cala Millor, Cala Bona and Costa de los Pinos, 1.5km from it. 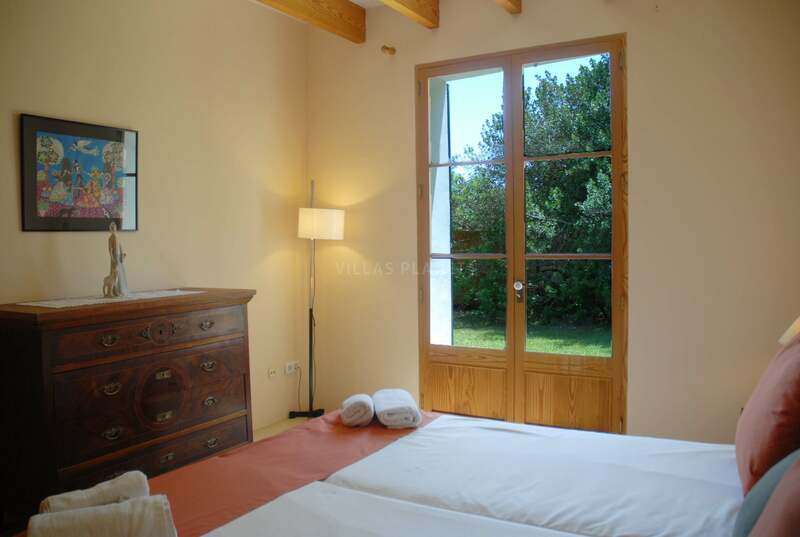 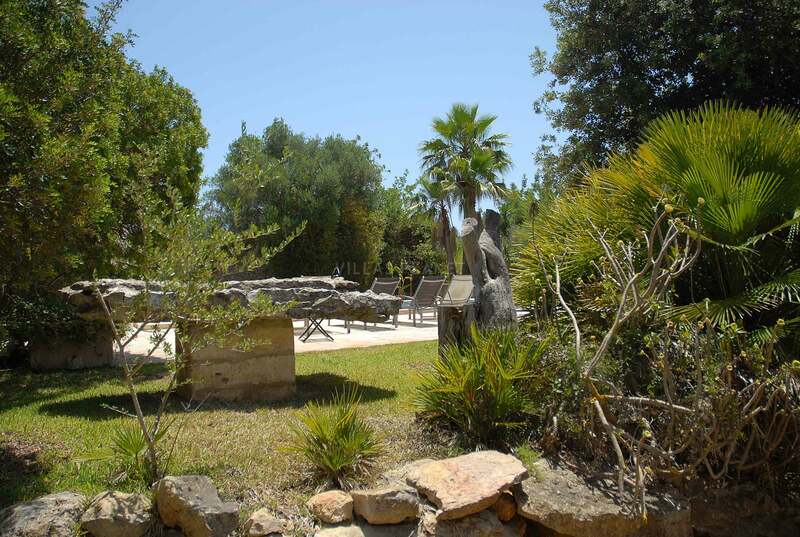 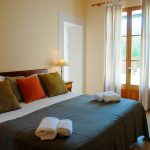 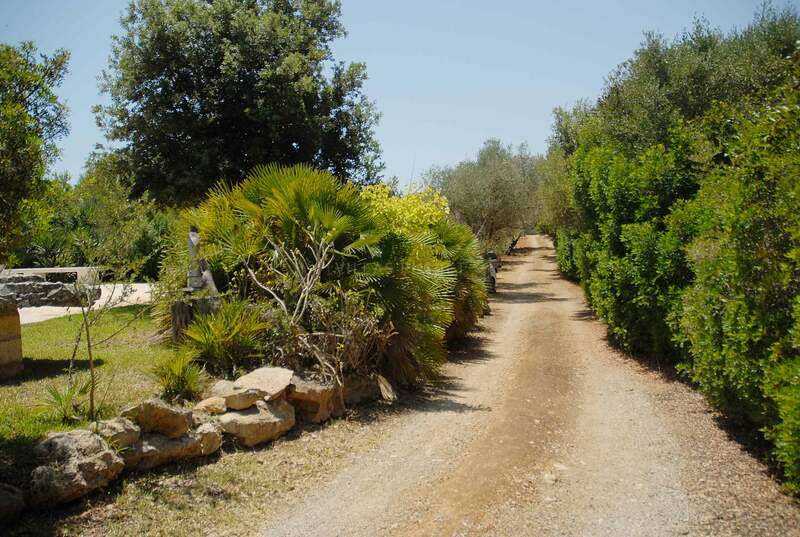 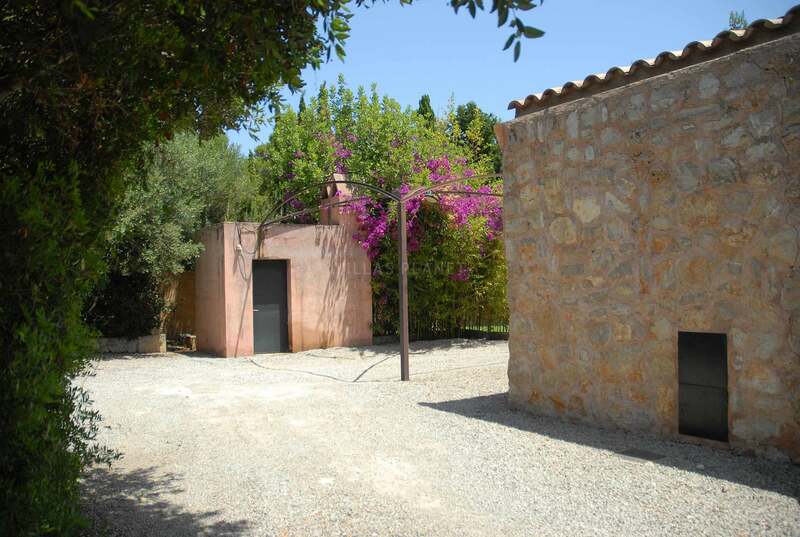 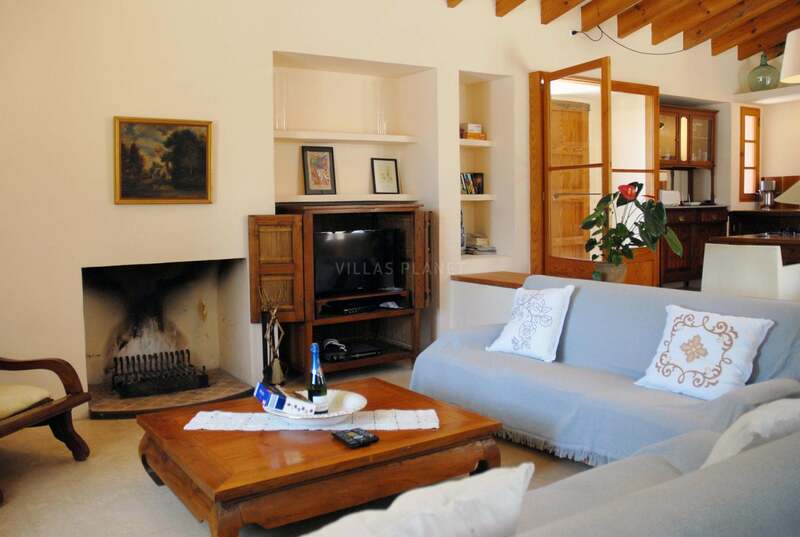 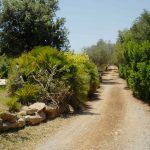 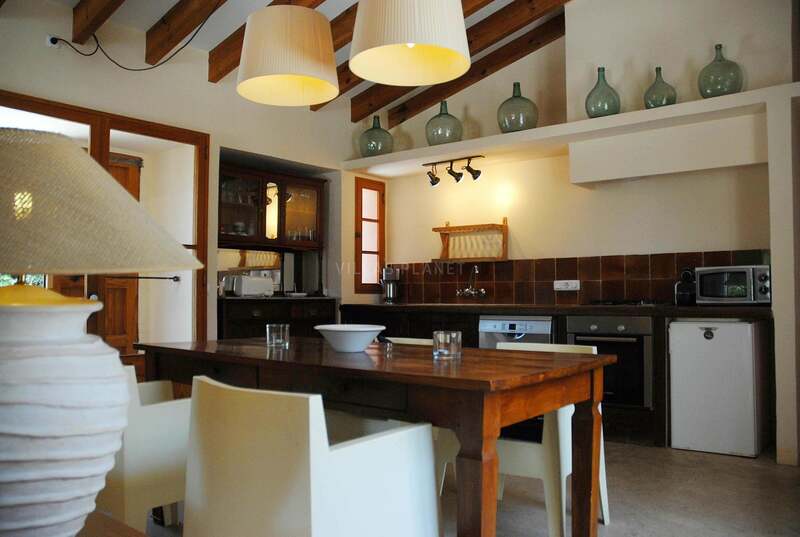 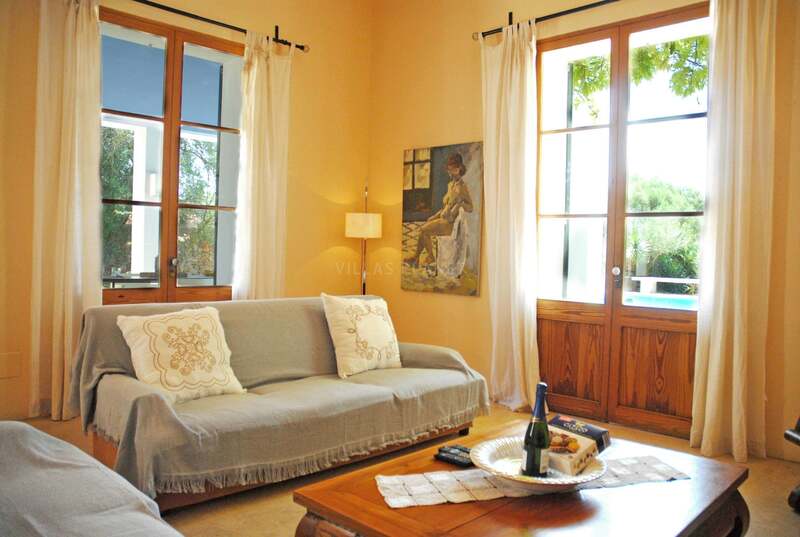 2.5km from Cala Bona, 5km from Son Servera and 1,5km from the sea. 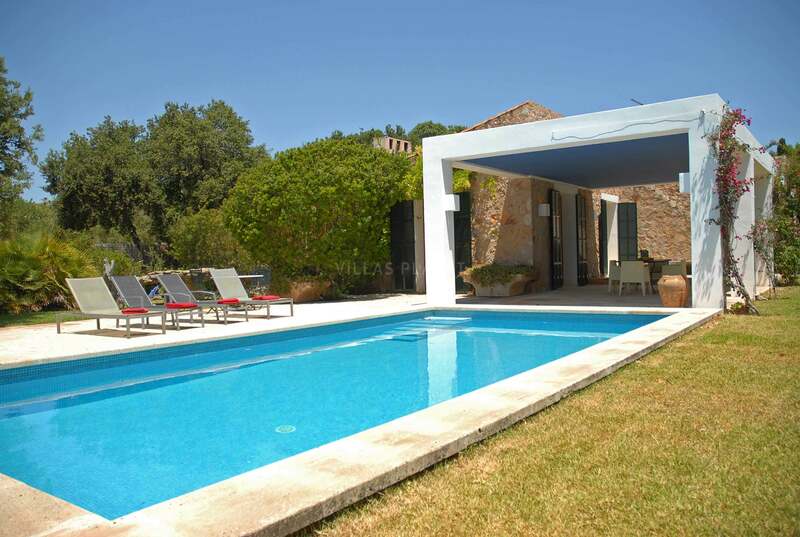 800m from the Golf club of Costa de los Pinos Golf Son Servera, 1km from the one at Pula Golf 8.5km from the one at Golf Canyamel and 10.5km from the Golf Roca Viva A few meters away from the house one finds the virgin beaches of Sa Marjal, Es Ribell and Es Rajolí with a vegetation of sabines and tamarinds, typical of the East of Majorca.